ALSO AVAILABLE: Showroom Demo Model - Very Little Usage, Like New, Call For Details! Print and Cut right from your computer to one machine! 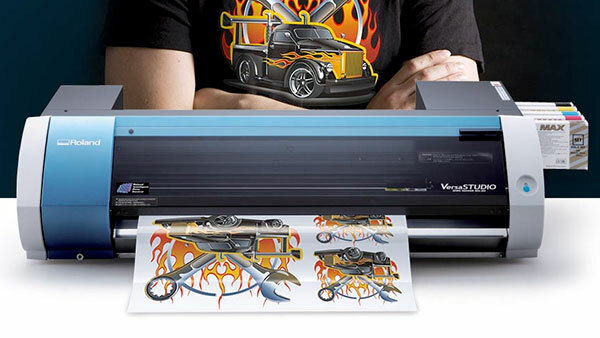 The Roland BN-20 has everything you need to expand your market with this all-in-one compact printer/cutter. And it takes very little space too. 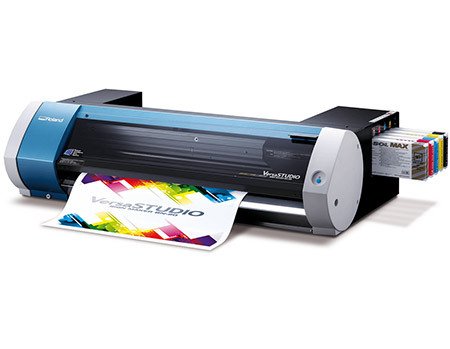 With eco-solvent inks (metallic & white ink options available) this machine delivers versatile performance while keeping your production budget low. additional cost. Shipping/freight delivery to be quoted. Please contact us for details.